Enjoy the Day Kite flying and picnicking with family and friends at Harrer Park. 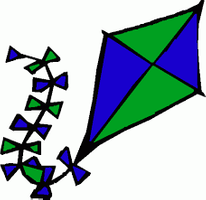 Watch fantastic kite flying demonstrations from Chicago Kite. Bring your own kite or purchase one from Chicago kite at the event. First 100 kids in attendance will receive a free kite to decorate.